Mount Hood and the Colombia River Gorge always make for an incredible backdrop. Cori & Evan had the most magical, laid back wedding at a stunning villa in Tuscany, Italy. 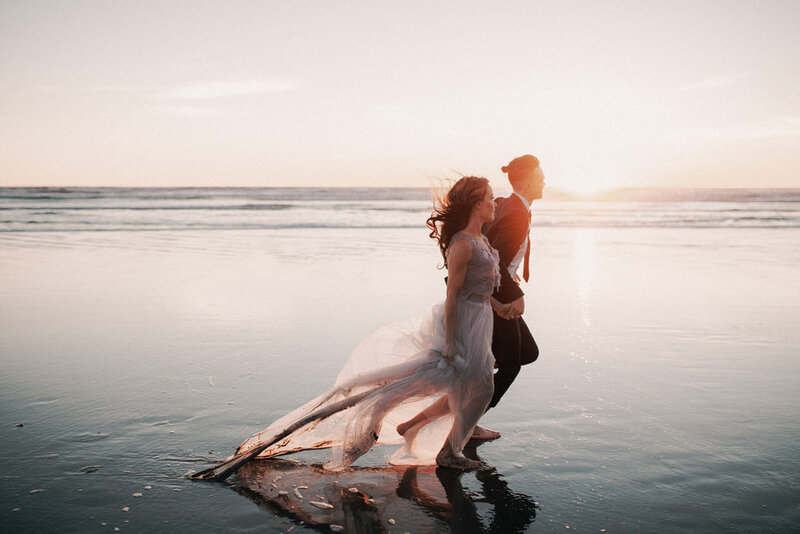 A collaborative styled shoot with other creatives and photogs in Manzanita, OR. 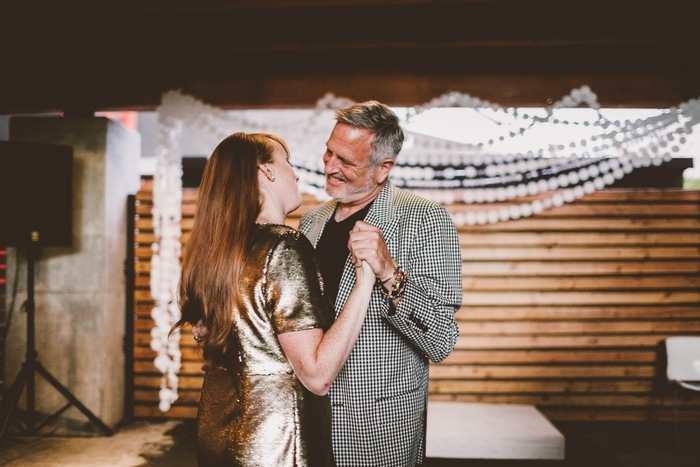 A quirky and charming wedding in the southern California desert. Film shots from my solo trip to Cuba. 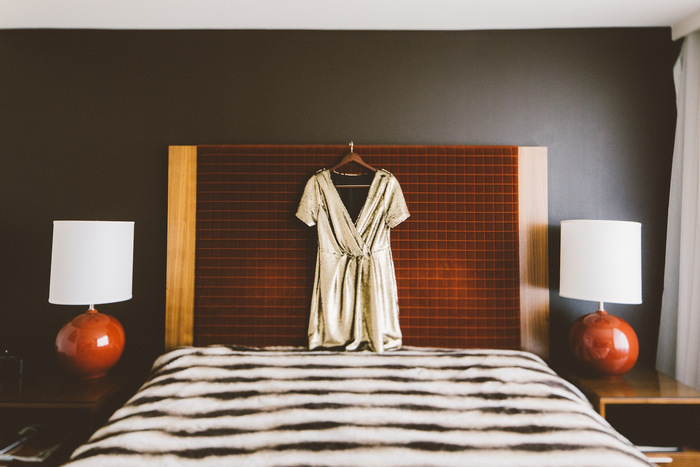 An adorable wedding at one of Portland's quirkiest venues, Revolution Hall. Musicians know how to throw a damn good party. Some memories of my trip to SE Asia and thoughts on the new year. An oceanside wedding at the Ringling Museum in Sarasota, Florida. Some 35mm film shots from my soul cleansing trip to Bali. Sequins, whiskey shots, climbing on a roof, a hip venue and the absolute best guests. This wedding set itself apart. It's days like these I feel honored to be there to capture all the love.